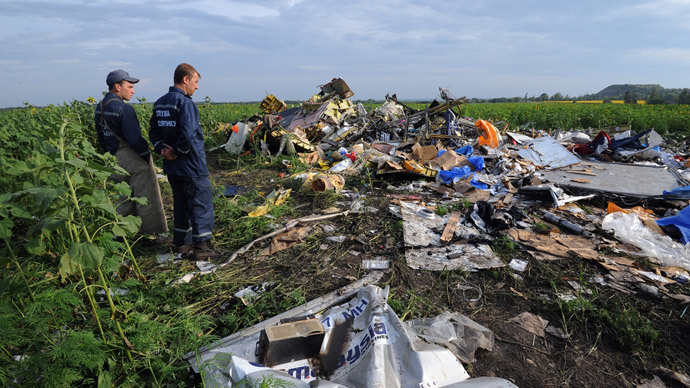 The families of German citizens killed in the Malaysian plane crash in eastern Ukraine are planning to sue the Ukrainian authorities in the European Court of Human Rights, accusing them of manslaughter by negligence. 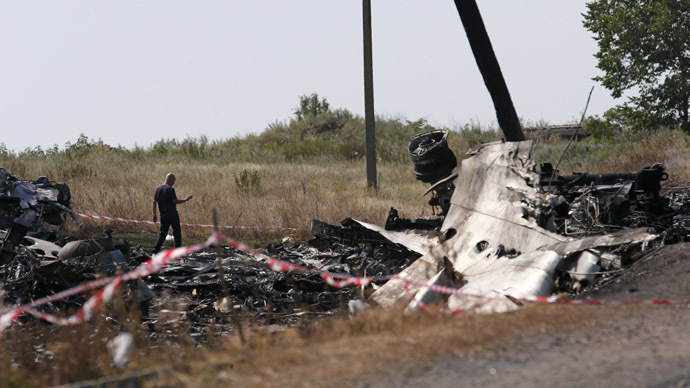 Ukraine should have closed its airspace if it couldn’t provide for the safety of flights over its territory, Elmar Giemulla, a professor of aviation law representing the three families of German victims,toldBild am Sonntag, a German Sunday newspaper. "Each state is responsible for the security of its air space," Giemulla said. "If it is not able to do so temporarily, it must close its air space. 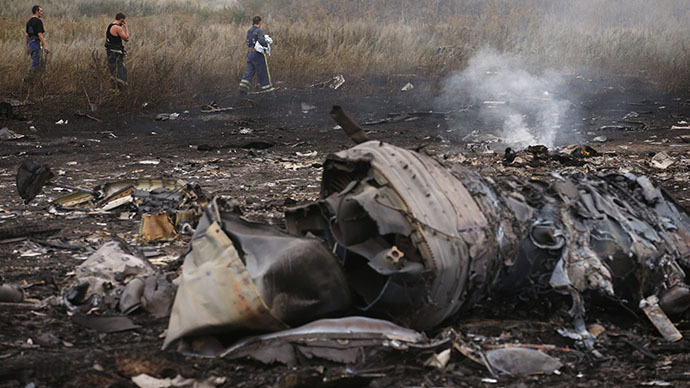 As that did not happen, Ukraine is liable for the damage." According to Giemulla, by leaving the airspace open, Kiev authorities “destroyed” the lives of hundreds of innocent people. Thus, Ukraine committed human rights violations, he concluded. 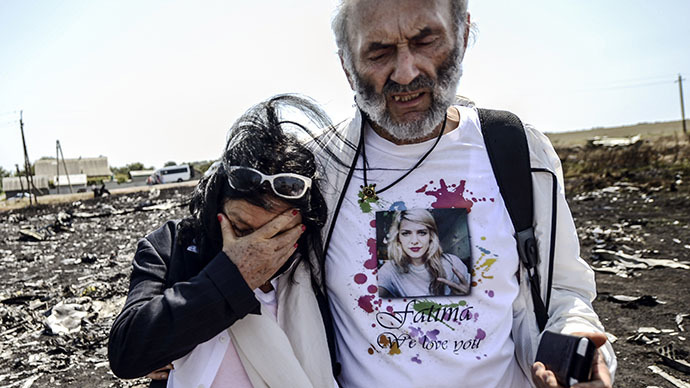 He said at least one million euros should be paid to each family of the German crash victims. 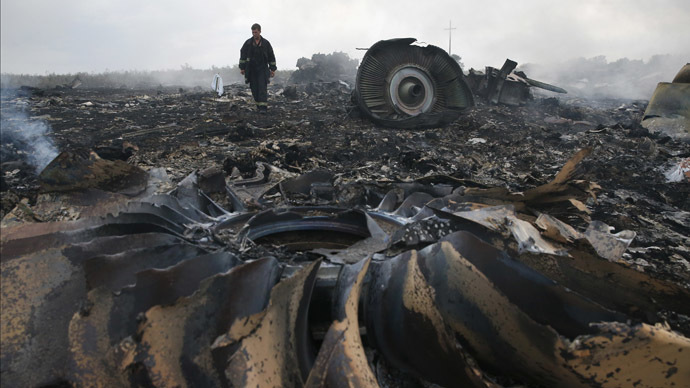 Malaysia Airlines flight MH17 was shot down on its way from Amsterdam to Kuala Lumpur over eastern Ukraine on July 17. 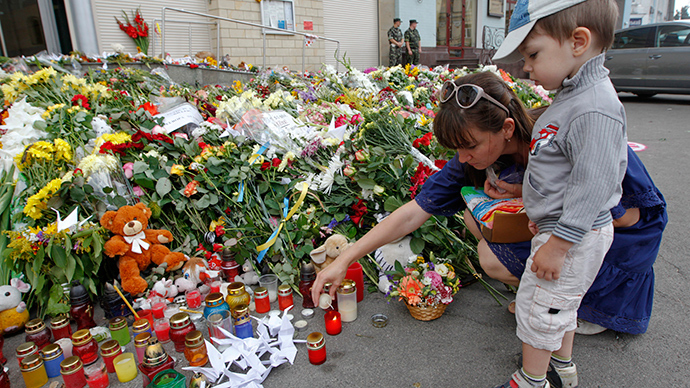 Among the 298 victims killed in the incident were four German citizens. 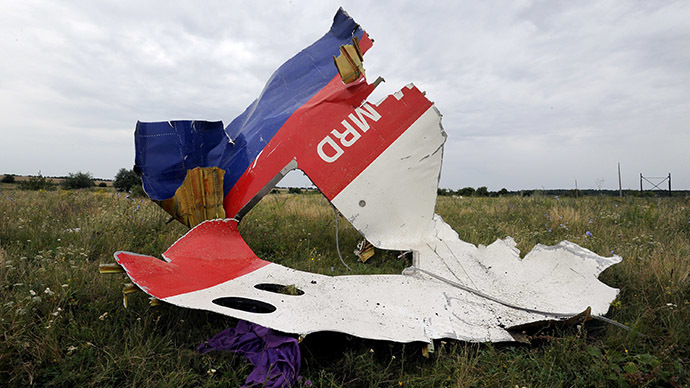 A preliminary report into the disaster delivered by Dutch investigators on September 9 said that the MH17 crash was a result of structural damage caused by a large number of high-energy objects striking the Boeing from the outside. Earlier a number of Western countries blamed Russia for the tragedy, which they said was caused by a surface-to-air missile launched by rebel forces in eastern Ukraine with help from Moscow. Russia, which denies such allegations, expressed some irritation with the lack of new evidence presented in the report. 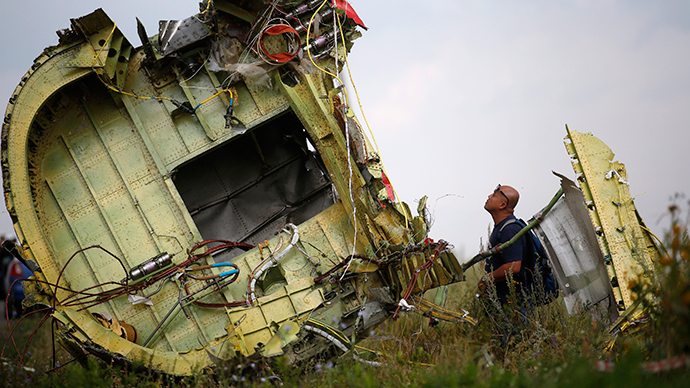 Moscow suggested that the UN should appoint a special representative to monitor the investigation into the shooting-down of flight MH17. 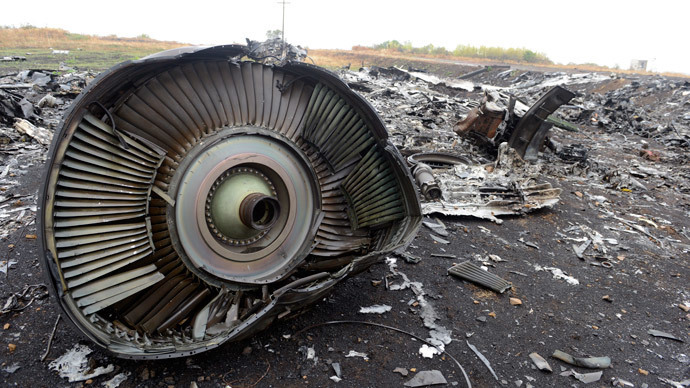 Moscow made radar surveillance data of the incident public, arguing that it pointed to the possibility that the Malaysian plane was downed by the Ukrainian side. On Wednesday, an independent German fraud investigation company said that $30 million would be paid to those who help identify the perpetrators of the disaster.